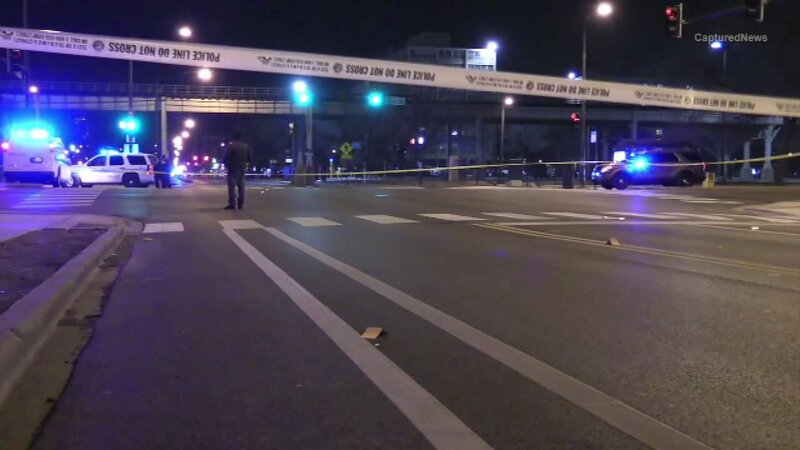 CHICAGO (WLS) -- A 23-year-old man has been critically injured in a shooting near the Illinois Institute of Technology campus on the city's South Side, police said. The victim was shot in the face near 31st and State Street around 8:30 p.m. Friday, police said. He was rushed to the hospital. It's not clear if the victim is an IIT student. No other details have been released.